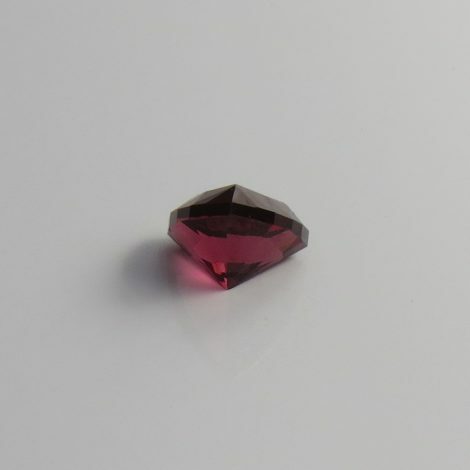 This rhodolite garnet, with its deep red and purple colours and trillion cut for brilliance, is guaranteed to melt the heart of the person lucky enough to wear it. 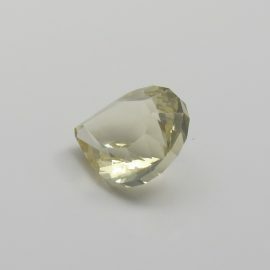 SKU: JW17518RG. 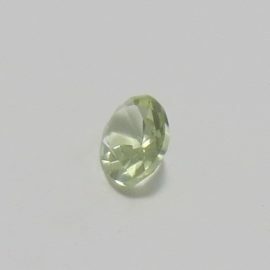 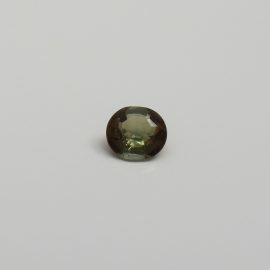 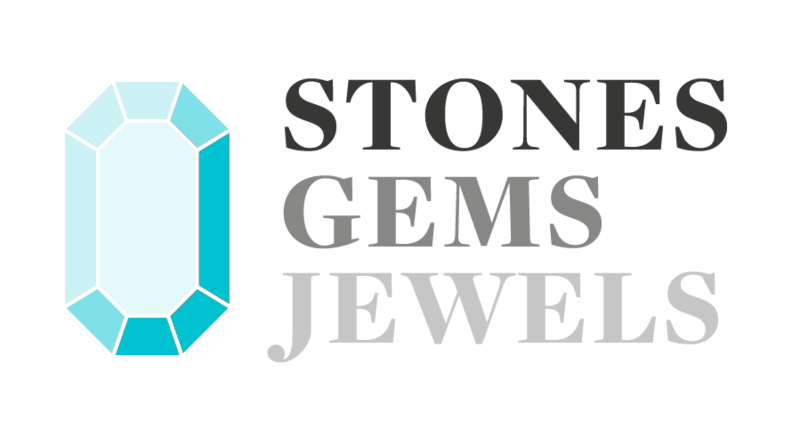 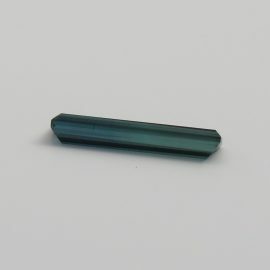 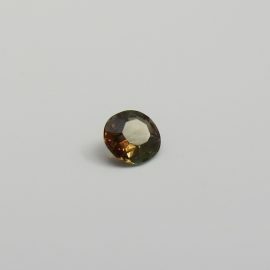 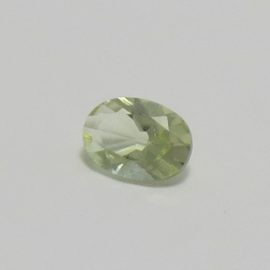 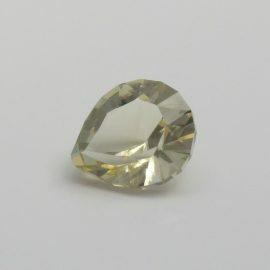 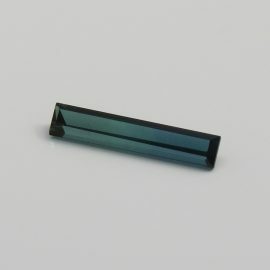 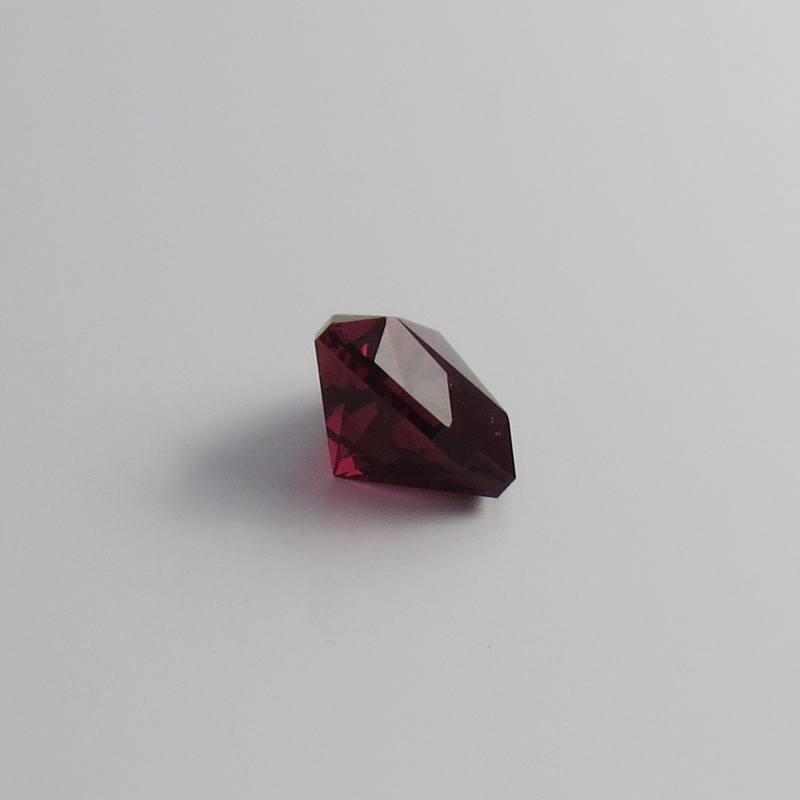 Availability: Out of stock Categories: Garnet / Gems. 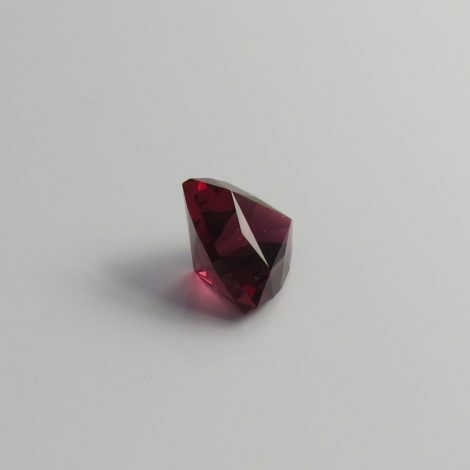 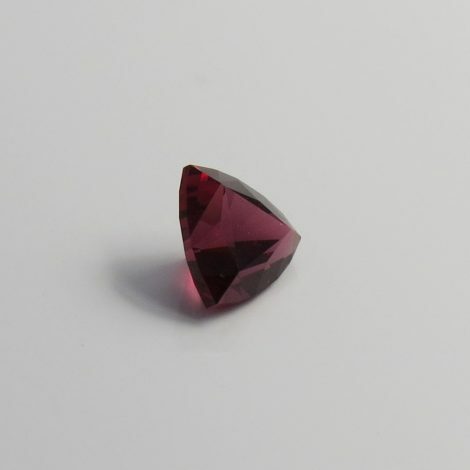 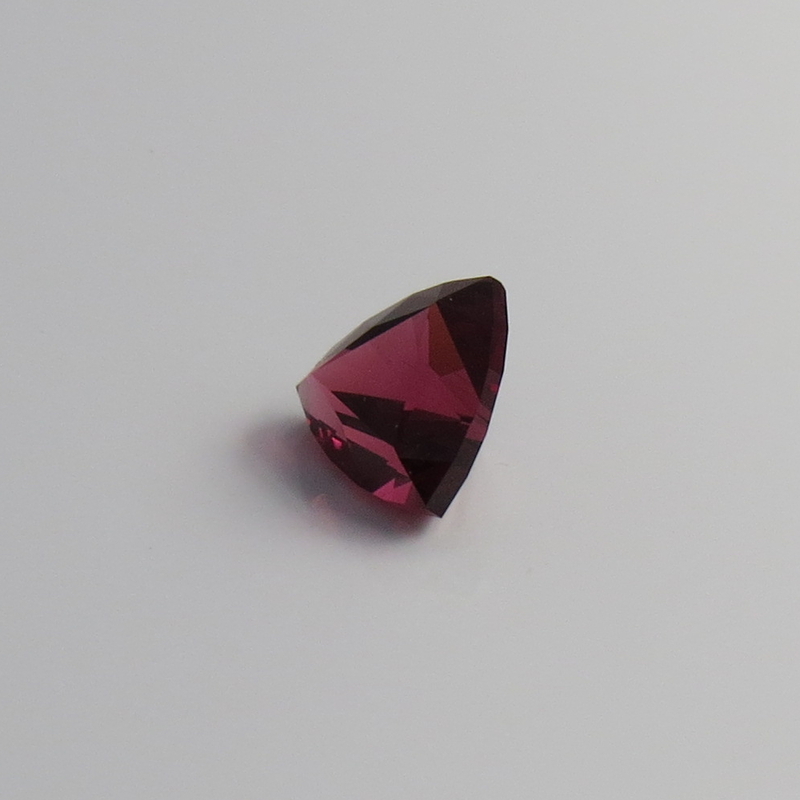 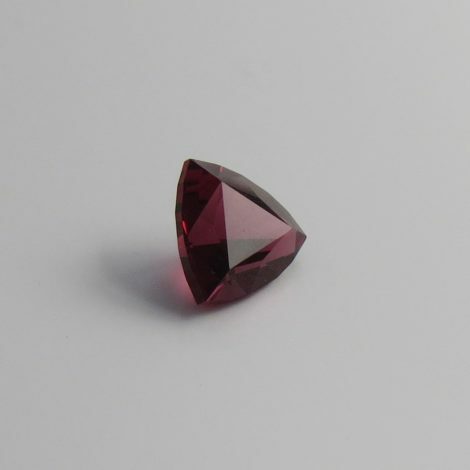 Tags: brilliance cut / EC / red / rhodolite garnet / trillion / Type II.